Donate today to help Keep Hope Alive! Your generous support will help to alleviate the general expenses of our teen therapy program, allowing us to offer help to even more students in need by offering more scholarships to needy families. Thank you for your willingness to partner with us! 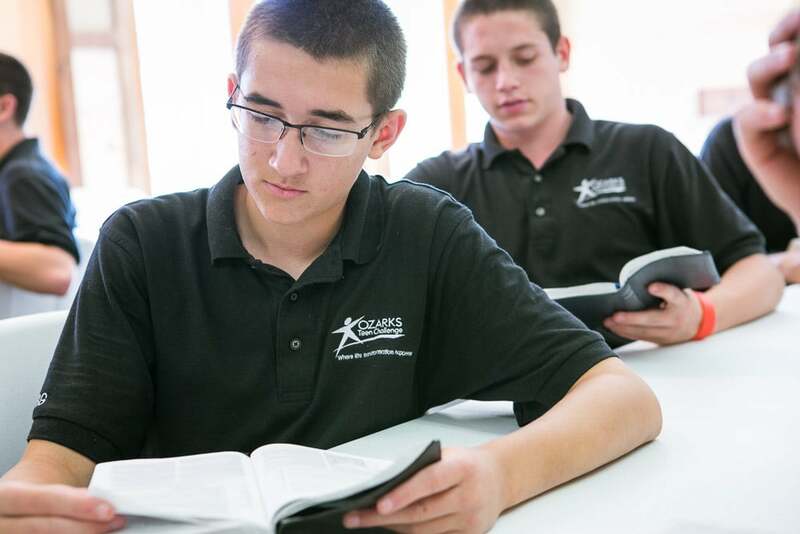 Your donations help us to provide an even better environment for God to work in our student’s lives! *Please note, this donation page is for donation ONLY, tuition payments need to be sent through mail or processed over the phone at 417-272-3784. Generally, all donations to non-profits are considered non-refundable donations. Please contact us at: 417-272-3784 if you have any questions.